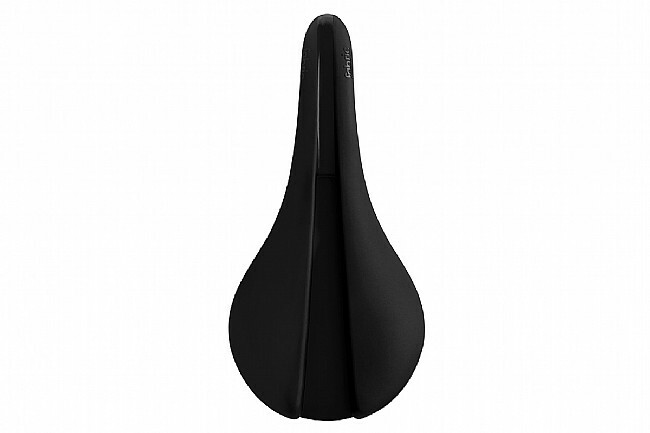 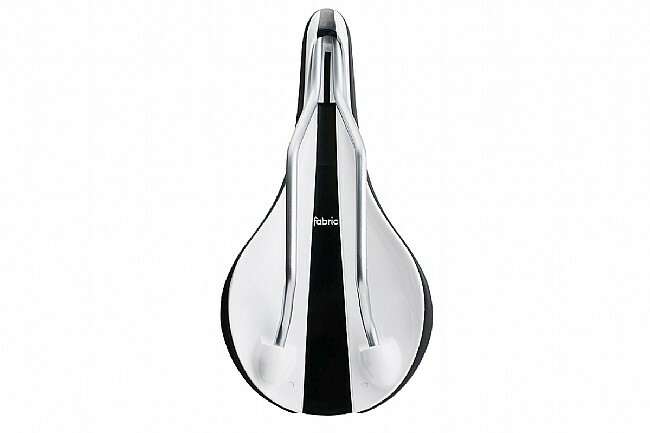 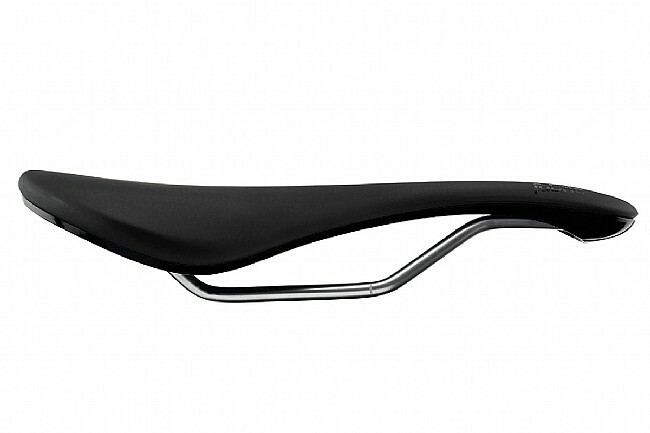 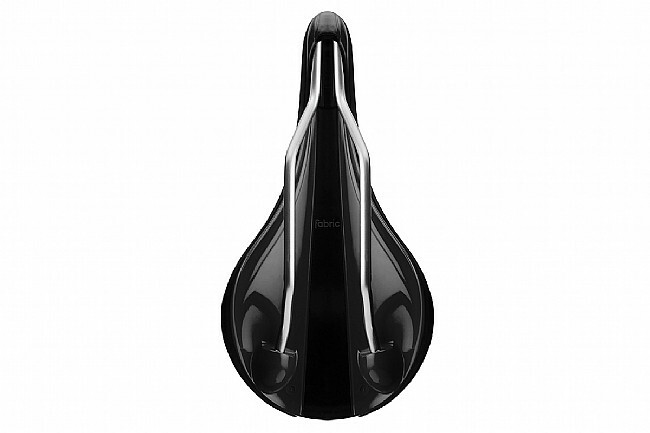 Fabric's Line Elite Saddle features a pressure-relieving center channel while retaining sleek looks and high-performance for the racer that wants added comfort. Using their unique bonding process, the Line Elite Saddle's waterproof microfiber cover is molded to the supportive PU foam without the use of staples or glue. 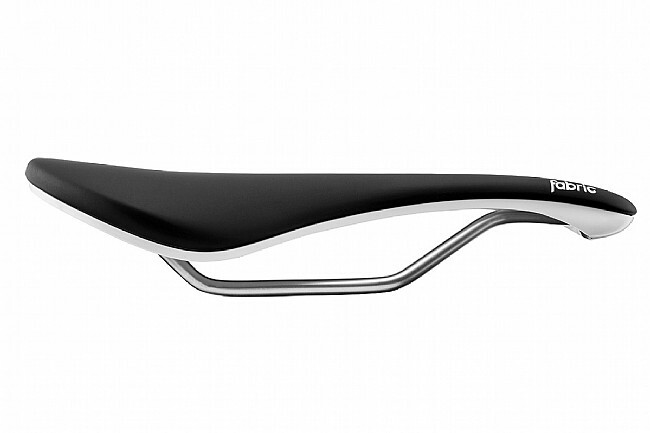 On bottom, the cro-mo rails are hollow to reduce weight, and the nylon base is tuned to flex in sync with your pedal stroke without feeling slack.